Colder days may translate to desires for warmer meals: Here are six Norman go-to eateries for hot soups that might hit the spot. 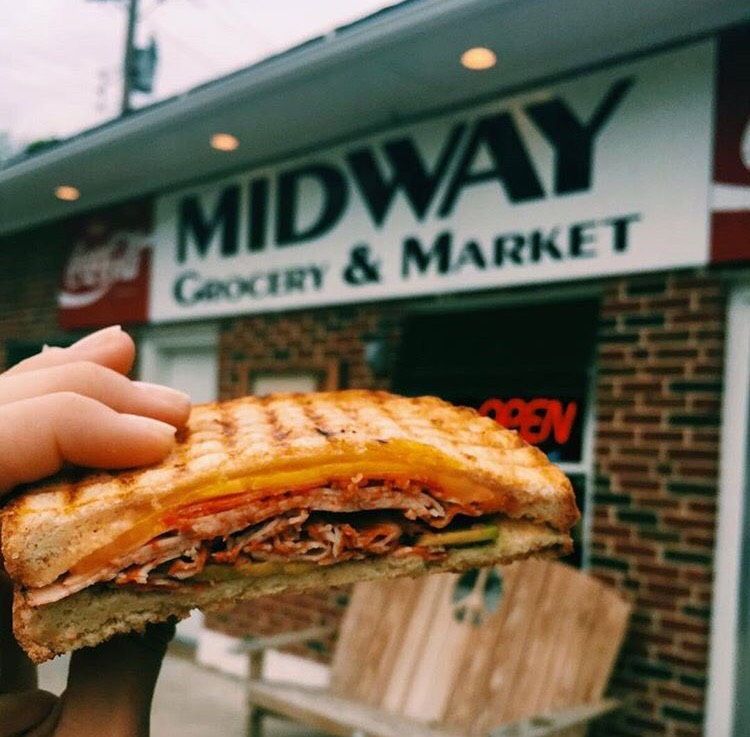 Midway Deli. Midway Deli serves a variety of soups each day; favorites include the green chile stew soup, the Filipino adobo and the hearty bean soup. Midway's Butcher-Style Chili is long-standing menu item that must be tried. Legend's Restaurant. Legend's Restaurant features an onion gratinee every day of the week plus a soup special each day which may range from chowders to tomatoes to bisques and broths. O Asian Fusion. With an array of pho, miso and other vegetarian-friendly soups, O Asian Fusion's menu provides an alternative to a soup-and-sandwich meal. Scratch Kitchen and Cocktails. The Sunset Melt, a gourmet grilled cheese sandwich and a hearty tomato soup, is an incredible upgrade to the canned tomato soup and white bread grilled cheese of past cafeteria lunch days. The chicken tortilla soup is also as spicy as it is warm. The Mont. The French Onion Soup is a menu mainstay along with the Baja Chicken Enchilada soup; the menu also features a soup of the day. The French Dip sandwich is another long-standing traditional item which may be best consumed by the fireplace on an especially cold day in Norman.